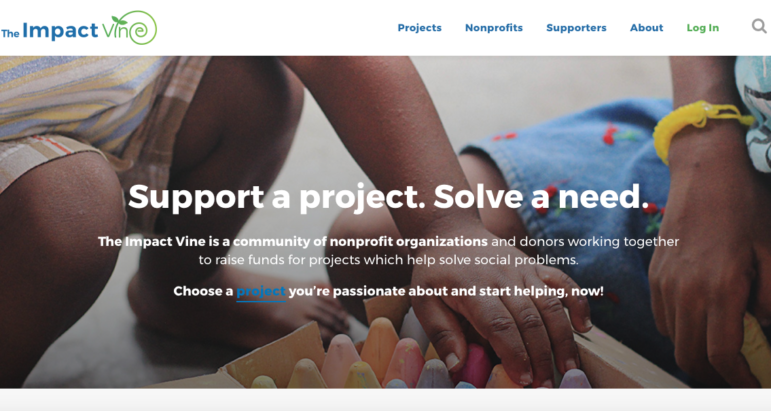 The Community Fund of Darien announced Monday that the Connecticut Non-Profit Alliance has agreed to assume operation and ownership of the Impact Vine, a free online giving platform site specifically designed for nonprofits. 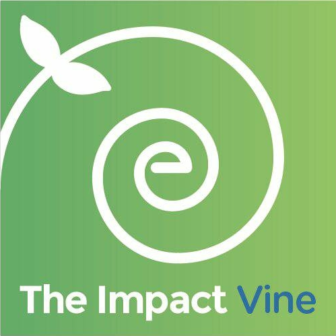 The Connecticut Non-Profit Alliance assumed responsibility for The Impact Vine platform and all related entities on Jan. 16, 2019. — This article is based on an announcement from the Community Fund of Darien. 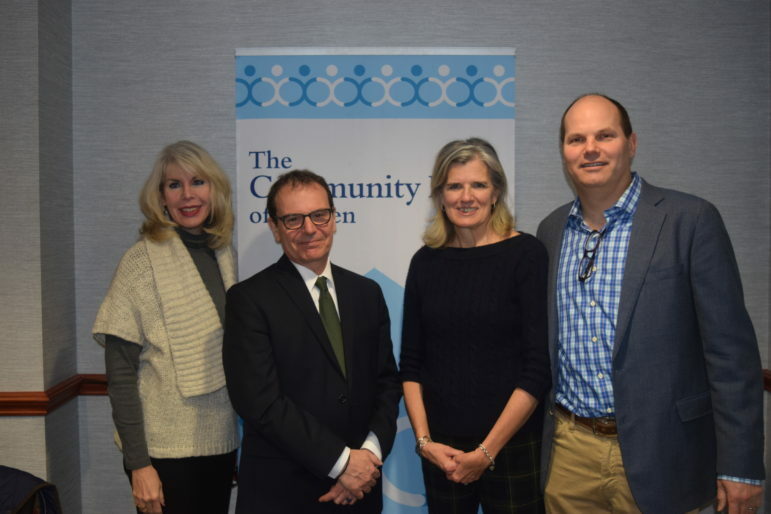 “We very much appreciate the effort The Community Fund of Darien has put into building this platform, and we’re thrilled that they see the Alliance as the right entity to offer it statewide,” said Gian-Carl Casa, president and CEO of the Connecticut Non-Profit Alliance, in a news release from the Community Fund. The Alliance represents more than 500 nonprofit organizations across all categories, from health and human service programs to arts and culture, and is perfectly suited to utilize the capabilities of this innovative crowdfunding platform. The Impact Vine was launched by the Community Fund of Darien in May 2017. The crowdfunding platform provides another way for nonprofits to raise funds for projects in the community and for donors to support those projects. Since its inception, The Impact Vine has raised $134,000 and funded 111 different projects for numerous Fairfield County nonprofit agencies including a new freezer for a local homeless shelter, assistance for a single mother of two suffering from late stage breast cancer, and grocery trolleys for the elderly and lower income to use when picking up food. “The Impact Vine has been a very effective way to raise funding for local programs and projects that might be considered too small for traditional grants but that make a large impact on the individuals who benefit,” said Peter Saverine, director of philanthropy for STAR, Inc., Lighting the Way. .
“The peer-to-peer, neighbor-to-neighbor platform has been easy to use and effective in connecting potential donors to hyper-local missions that elevate our communities,” he said. For more information on The Community Fund of Darien, please visit its website or or email them at info@communityfunddarien.org.